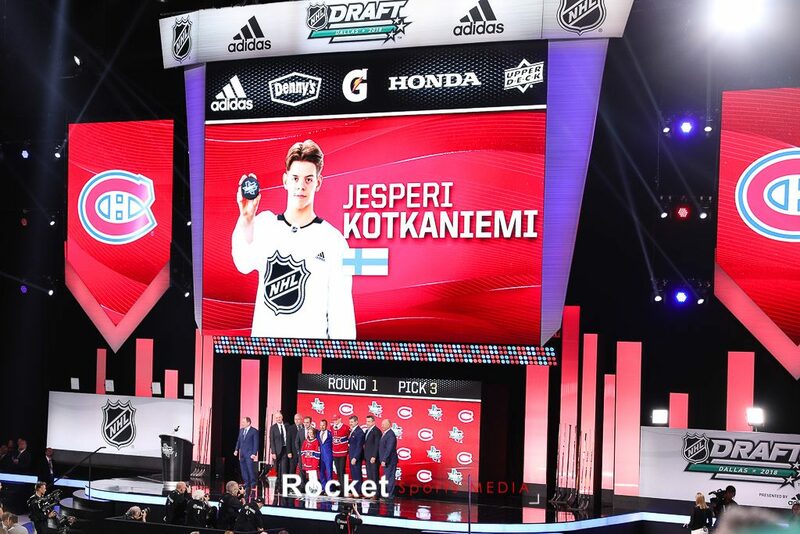 In this week’s episode, hosts Rick Stephens and Amy Johnson kick things off with a look at how the Montreal Canadiens fared at the 2018 NHL Entry Draft, including their third-overall pick. They’ll then review which pending RFA players were given qualifying offers by the Habs…and which ones weren’t. Plus, free agency is just around the corner! What can fans expect to see the Canadiens do to fill the gaps? 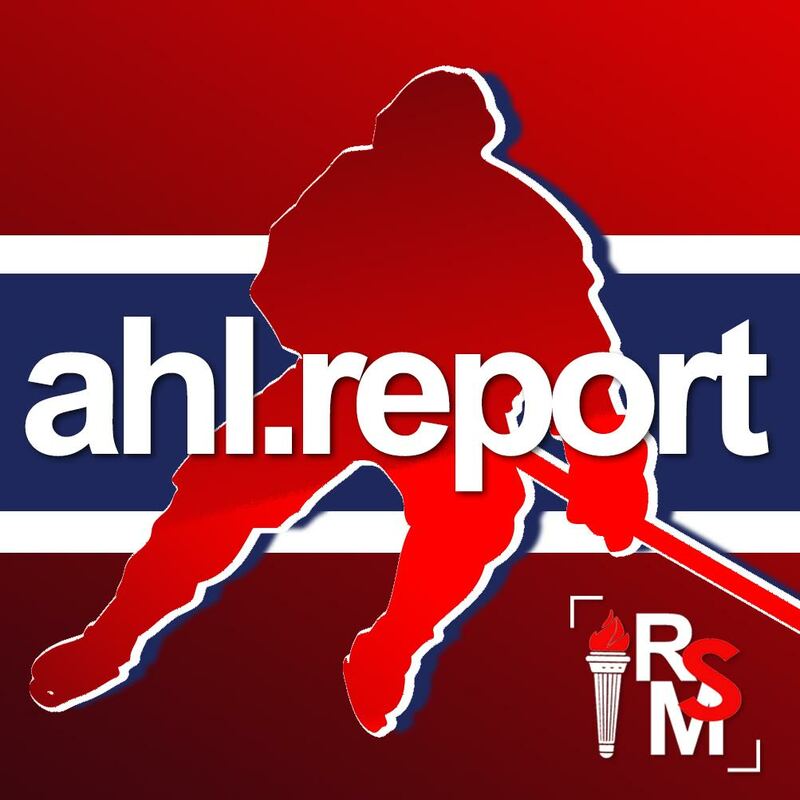 Two more AHL head coaching positions were filled this week; Rick and Amy will break down those hirings. They’ll also discuss team development camps and provide a full wrap-up of all the fun that went down in Dallas for the 2018 Rocket Sports Media NHL Draft Weekend!